February is meant for chocolates, flowers, sweet-smelling perfumes and love. 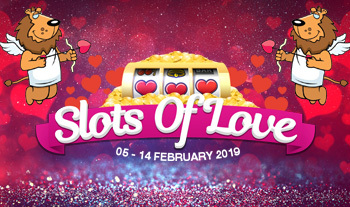 Thank you to all players that took part in our Slots of Love promotion. 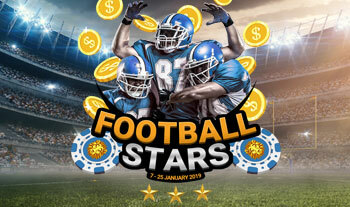 Kickstart your 2019 by winning a set of double tickets to the Superbowl. Make your way up the leaderboard by 25 January 2019 and the tickets are yours - it’s that simple! 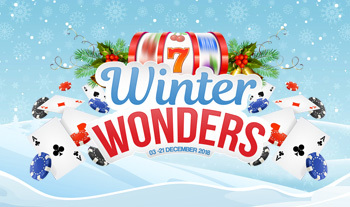 Thank you to all players that took part in our Winter Wonders promo. 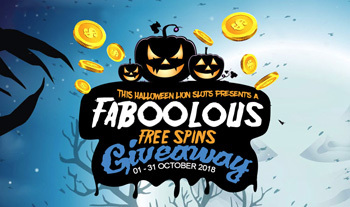 Get spooked with up to 325 spins daily on our hottest games this Halloween. Step Up Your Game This Summer By Unlocking Rewards At Each Level To Reach A Massive 300% MATCH GIVEAWAY! 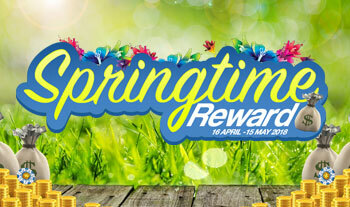 Spring into rewards daily between 16 April - 15 May 2018. 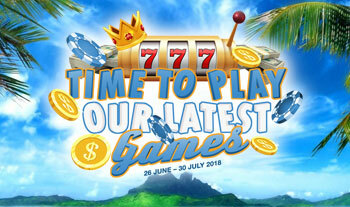 Up for grabs are the latest gadgets, casino rewards, and coveted e-vouchers. 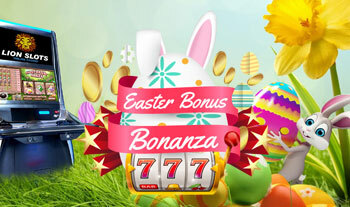 This Easter we have over USD 10,000 in bonus rewards to share with you over 10 days. 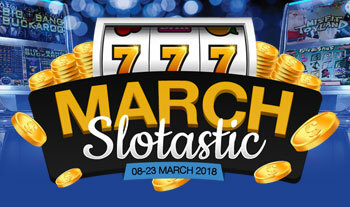 This March we’re giving you 300 free spins daily. 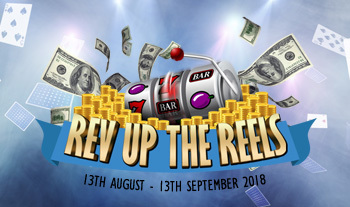 Simply meet the deposit markers each day to enjoy an array of spins on your favourite games.